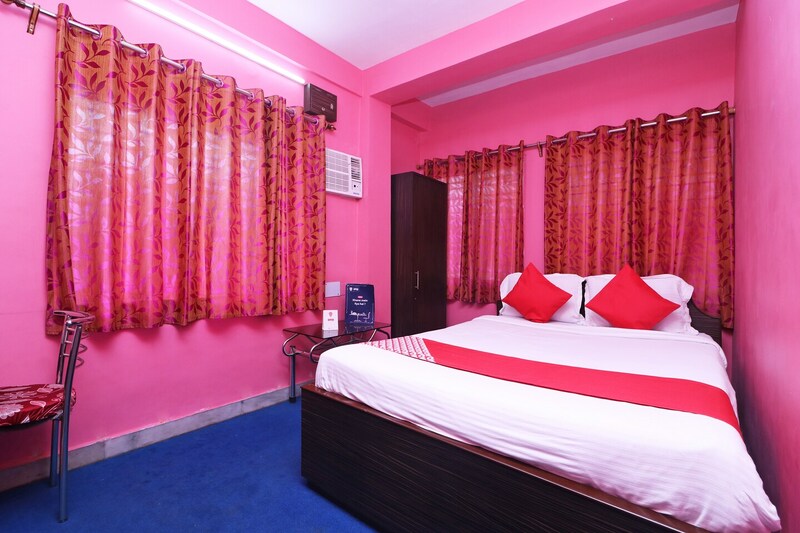 OYO 2510 near Camac Street in Kolkata is an ideal choice of stay for business and leisure travelers, offering fine services at budget rates. The well trained and friendly staff of OYO maintains the property and ensures your stay is smooth. Head out to visit the key attractions of Kolkata like Iskcon - Sri Sri Radha Govinda Mandir, Ahuja Museum For Arts and House Of Netaji Subhash Chandra Bose. There is Oriental Bank of Commerce ATM, ING Vysya Bank Branch and HDFC BANK - Central Plaza Branch nearby the hotel so you are never out of cash.